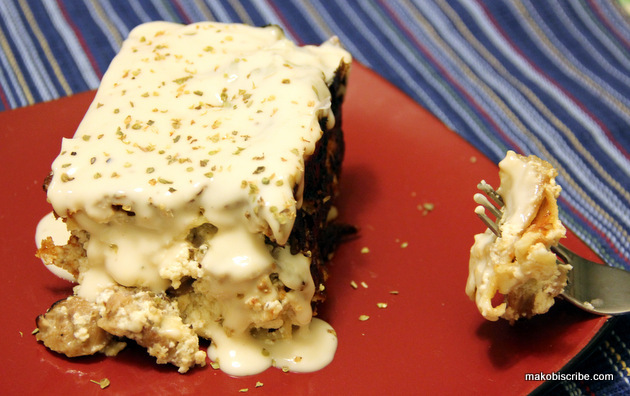 Did you know that you can cross off hunger just by creating delicious meals like Slow Cooker Lasagna Alfredo? This is a recipe I have recently tried after reading the Unilever’s Sustainable Living Plan. It is about not only keeping people healthy with what types of food they eat, but also the well-being of the environment and enhancing livelihoods. Our oven is really hot and heats up the whole house. This causes me to have to turn on the air conditioner in the winter because we live in Florida. When we turn on the oven, it is just a downward spiral of wasting energy which is bad on our wallet and the necessary resources being wasted. So I wanted to see what kind of recipes I could come up with by utilizing my much more efficient slow cooker. I mean it is just ridiculous to have to turn on the air conditioner in the middle of winter just to cook a pan of lasagna. Unilever is committed to Making life better by creating a ten year journey towards sustainable growth. You can follow along their progress on Twitter @makelifebetter and on Facebook at Makinglifebetter. At our home, we recycle so much we have our own blue bin! We re-purpose and purchase re-purposed items for our home and we look for ways to not run our air conditioner while living in the armpit of Florida. We also purchase and use Unilever brands to help make our contribution to their cause. These are the items I just purchased on my last shopping trip. If you look closely, you can see that we even held off painting our walls until the kids were past their “midnight drawing” stage. I look at it as reusing the wall as a toddler tablet. 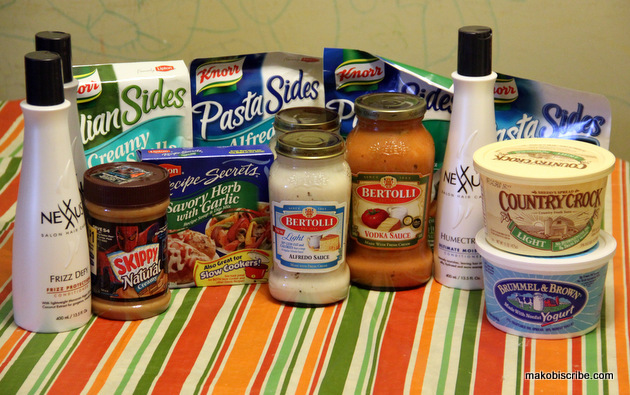 We used the Bertolli light Alfredo sauce and the Lipton recipe secrets in the recipe below, but there are a ton of awesome products that we use on a daily basis that you can find easily in your grocery store. I love adding the little things to my recipes like, Lipton Recipe Secrets. You can find a plethora of other products and where they are located in my Google Plus album. It is such a simple way to bring so much flavor to a dish! I add it in the ricotta mixture for a little zest in my Lasagna Alfredo. Here is the recipe below! Enjoy! My family sure did! Cook sausage over medium heat until sausage is no longer pink; drain. Layer in the following manner, sausage mixture, 4 noodles, broken into pieces to fit, 1-1/2 cup of cheese mixture. This looks great! I’ll have to try it. Tonight’s dinner is in the slow cooker right now. This sounds delicious! I never thought of making lasagna in a slow cooker. 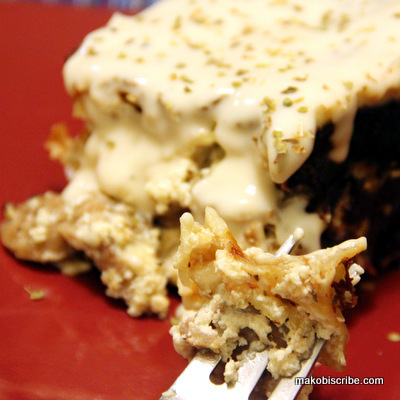 I have never thought of making lasagna with an alfredo sauce before. Sounds good! Okay, I knew I had to pick up that slow cooker when I saw it on sale the other day. Now I’m wishing I had it so I could make this! I love slow cooker recipes and have never seen this one. Definitely pinning it for future reference. 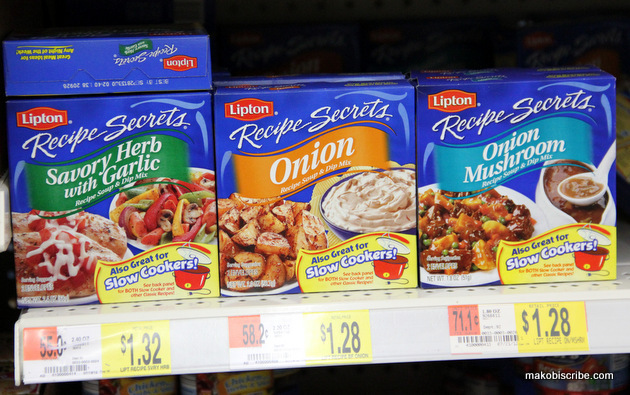 Had never considered using the Lipton secrets in lasagna before! This sounds amazing! Thanks so much for sharing! We’re definitely gonna try this one out. This looks incredible!! I will be making this! This is AMAZING stuff! I am going to make the lasagna, thank you for the share!